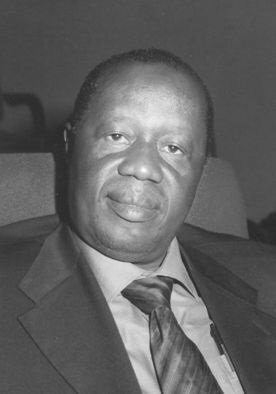 Toguebaye is professor of parasitology in the department of animal biology at the University Cheikh Anta Diop in Dakar, Senegal; director of research at the University Cheikh Anta Diop; and director of the Laboratory of Parasitology. He is well known for his work on parasites of fish and crustacea. He has unraveled the intracellular excystment of the infectious germs and their sexuality. He is a leader of parasitology in African biology. He has been awarded the King Baoudoin Award by the International Foundation for Science (IFS), the Danida Award by the IFS, the Great Science Award by the President of Senegal and Chevalier, Ordre National du Lion, Senegal. 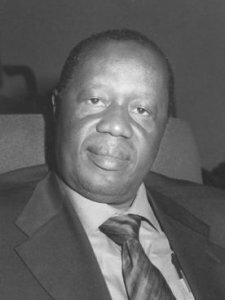 He is a member of the Senegalese Academy of Science and Technology and of the African Academy of Sciences. Keywords	 Taxonomy; biology and pathology of microsporidian, coccidian and myxosporidian parasites; insects; fish.